Careers | The Great Lakes Construction Co.
Why Choose The Great Lakes Way? 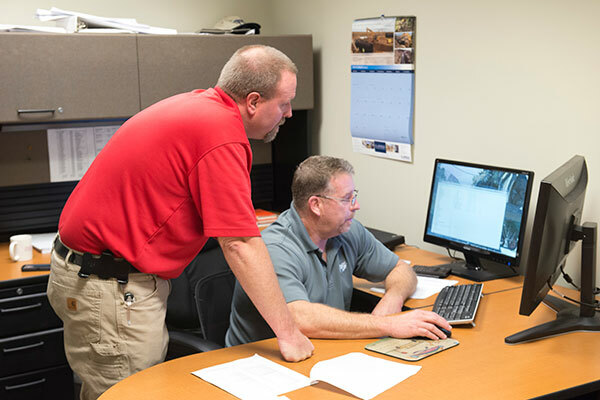 The Great Lakes Construction Co. will provide you with a challenging and rewarding career path. We are continuously searching for talented and committed employees to join our team and to grow with us in a mutually beneficial partnership. 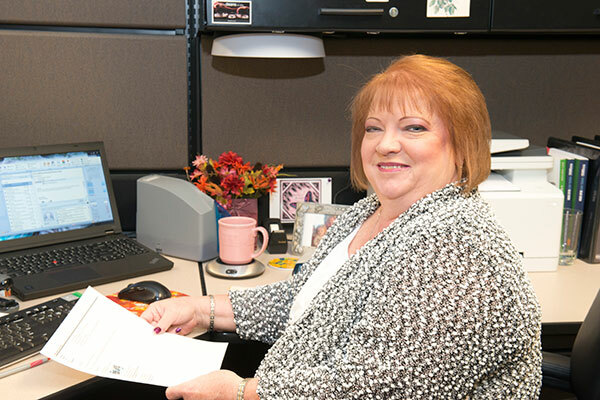 Great Lakes Co. brings together a wide variety of specialized talent and experience. We’ll take care of you with industry leading benefits because we want you to grow with us. Our professional development program is the forefront of the construction industry, and our benefits package is among the most competitive. The benefit of working with one of Ohio’s premier Heavy Civil construction firms that is ranked nationally within ENR’s Top 400. At The Great Lakes Construction Co. you will have the tools and opportunity to excel to your unlimited growth potential. Is Great Lakes Construction the place for you? Great Lakes Construction is an ESOP (Employee Stock Ownership Plan) company. In an ESOP company, the employees own stock in the company. As owners in the company our employees share in the success and profits of the company. At Great Lakes Construction we are not just looking for employees we are looking for partners to contribute to our continued success. 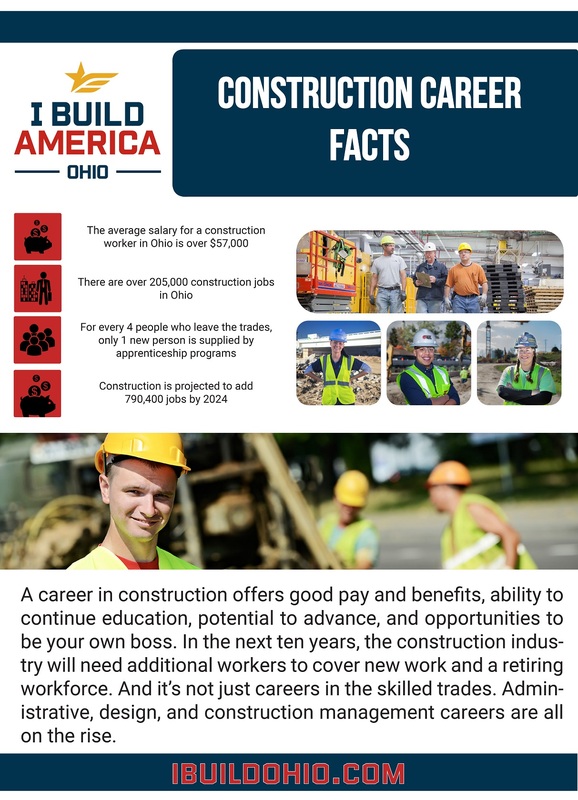 Visit buildohio.org to see if a career in construction is the right fit for you! Generating pride and respect for the construction industry!